Located in the heart of Williamsburg, Bagelsmith has become synonymous with the “Best Bagels in Town.” All of our delicious food is made in the store every day using only the freshest ingredients available. From the traditional classics you know and love to our very own crazy specialty sandwiches, Bagelsmith is sure to have exactly what you’re craving. And the best part? We’re open 24 hours a day! "This is where we'll go to ensure your satisfaction!" 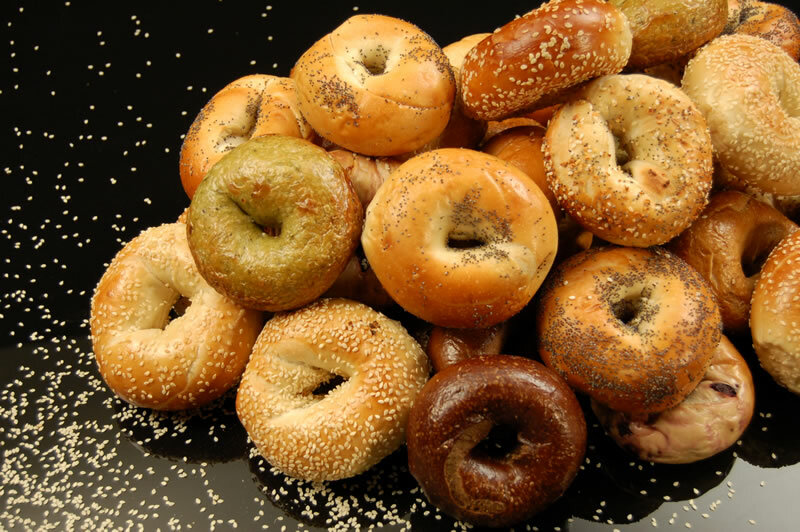 Variety of bagels and fillings to choose from. Always busy during mornings. Coffee could be better, but at least the service is fast. Fast, great bagels, lots of cream cheese. Wish they had lox. Yes, I'd like to receive news from Bagelsmith. Sign up for the Bagelsmith Newsletter!